No relevancy to Anker products what-so-ever but was curious whether of all the community members here are watch enthusiast. What pieces do you own? Which piece do you desire? what are you currently in the market for? Not sure where to fit this thread but thought to leave it in the general discussion. I own a Tag and a Rolex, both were gifts from family once I graduated college and HS. I really don't wear them often. 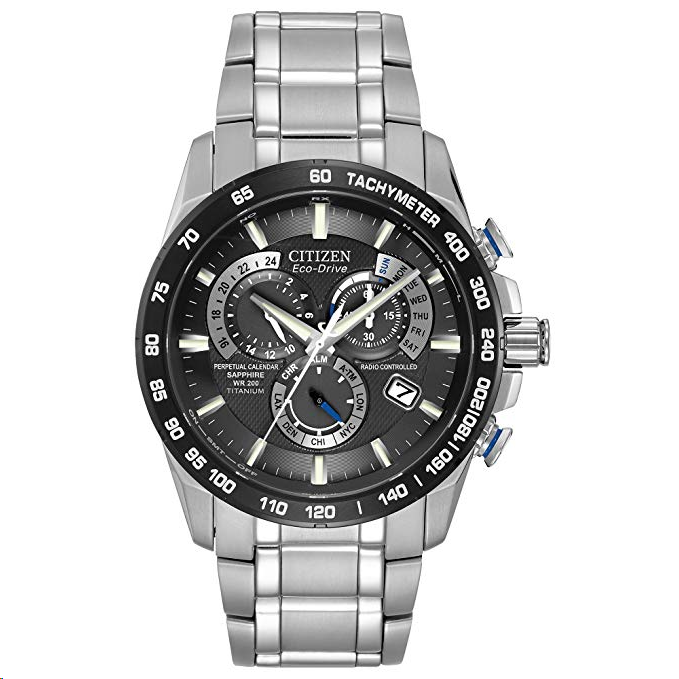 I have a few seiko, citizen, but most of my daily watches are wood ones (lightweight, eye catching), I have a few Invictus watches that look sharp and I don't get mad when I bash them on things. I'm not really in the market for anything. There are a couple here, Inc me. I'm not looking for a new watch.... Well, tbh, I can't afford a new watch, as there's a few I'd love. 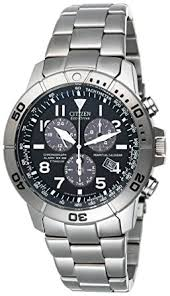 Always wanted a Tag Heuer (metal strap and not a chronograph), but a watch I'd sell the cat for, is the citizen limited edition titanium commando watch, plus a couple watches that use the vials to light up the dial. Have a Rolex that was a college graduation gift but that pretty much only gets worn on special occasions. 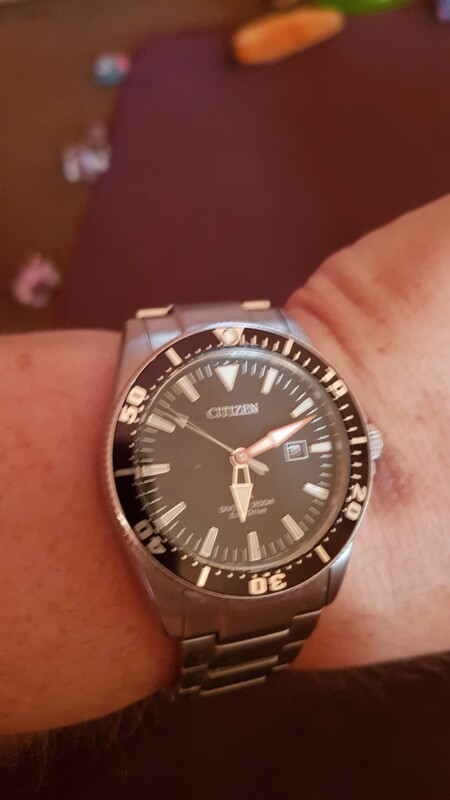 Otherwise my daily driver is a Citizen eco-drive. I'm collecting mechanical watches since 30 years. I can not show all the stuff I buried somewhere in my cupboards. The only thing I can tell you I have no Rolex. But I change them often. 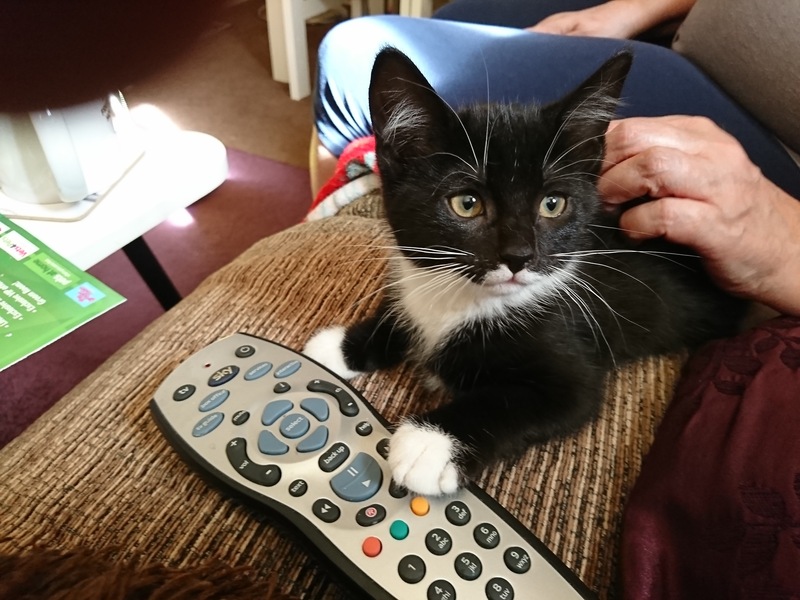 If she likes to move I'll take her! Not exactly an enthusiast (and far from a collector) but I do like a good watch. 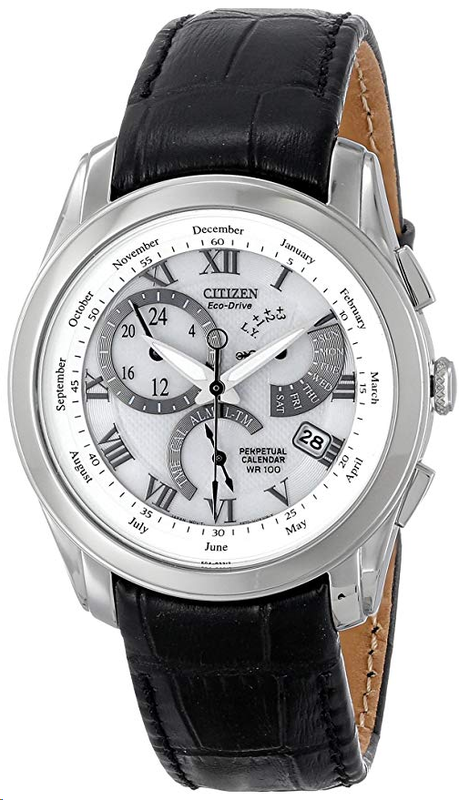 Currently have a Citizen Eco-Drive Titanium Perpetual Calendar Chronograph Watch (BL5250-53L) which was a personal treat a few years ago (and I've yet to have a Citizen fail on me yet). A textile or leather strap is much more comfortable as you can alter the length easily. The wrist may get thicker with high temperatures. 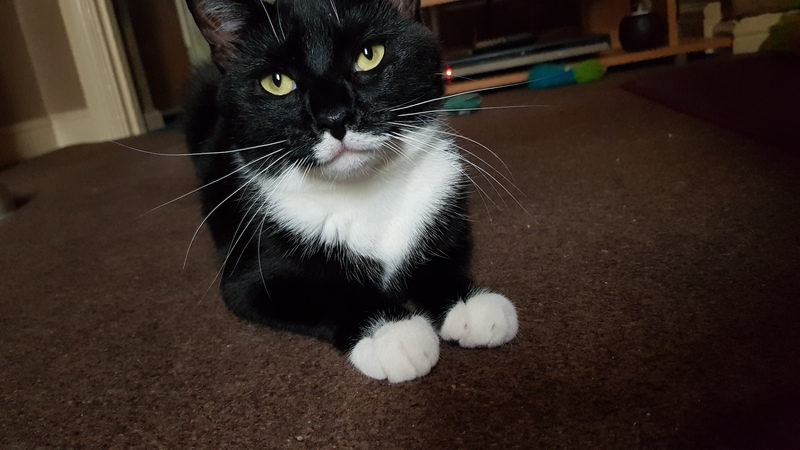 Weight call her shitbag now n again, but I wouldn't be without her. Smart watch count? Lol. I've had several: Pebble, few fitbit watches (blaze, ionic), Samsung gear s2, and most recently apple watch. I've always worn watches, even from a young age. My dad gave me a casio when I was a boy and I've always had something on my wrist since, even if it is exclusively smart watches now. Interesting question.... I’ve read a few articles comparing timepieces to smart watches. I feel they are definitely in different categories and there probably is a “divide” between traditional watch collectors/makers and the smart watch/fitness tracker communities. I personally own about 4 different G-Shock watches. I have a few Invictus watches that were given to me as gifts, which I never wear. In fact, I don’t think I’ve worn any of my watches in over 2 years now and just my phone as a clock now.. I do love watches and wish I had more funds to buy them. Being able to secretly turn on tvs during class or change the channel was fun until I got caught. 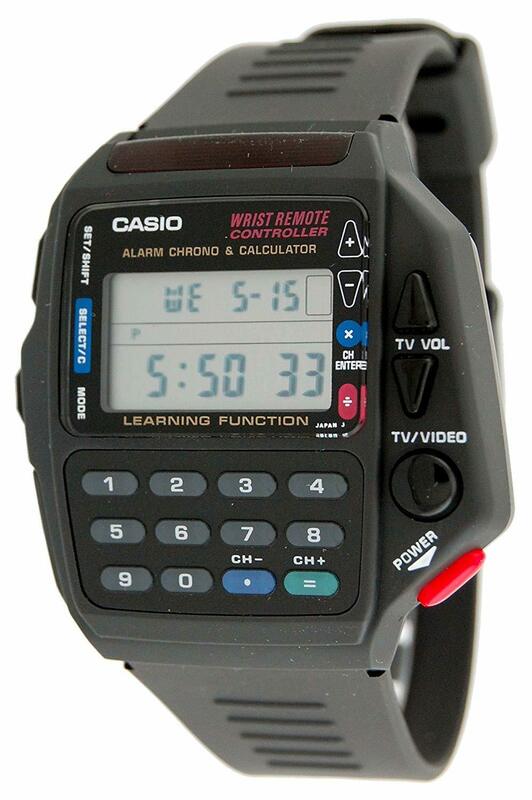 I soo wanted this watch when a teen (before then there wasn't many remote controlled TVs about) but couldn't afford it. I used to wear watches and haven't since beepers and cellphones. So it's been a while. I was thinking of getting a smart watch but not sure I would use it for anything "smart" related. I saw some classic watch vendors making smart watches that look like a nice watch with new tech in it. Remember, an impressive watch is the only "jewellery" a man should wear! And a wedding ring ! Yes, some formal type watchmakers do do "smart"type watches, but they're more alerts than 2 way function.... IE vibrating for a text, but not able to reply, or no satnav, or logging stuff, just notifications.